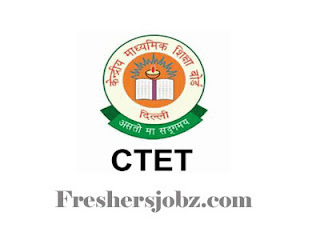 CBSE CTET Notification 2019.Central Board of Secondary Education (CBSE) has released a notification for Central Teacher Eligibility Test (CTET-July 2019).Check the eligiblity and notification prior to apply for the positions. 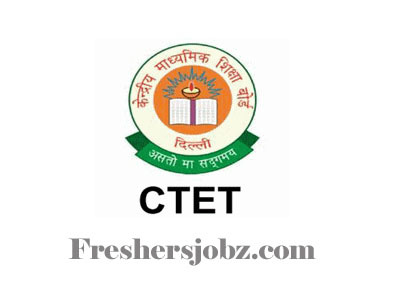 Qualifications: Sr Secondary/ Bachelors Degree with D.El.Ed/ B.El.Ed/ B.Ed./ D.Ed. (Special Education)/ B.Ed. (Special Education). Date for submission of online application: 05.02.2019 to 05.03.2019. Last date for submission of fee: 08.03.2019.